PUMPKIN COACH EVENTS STATIONERY is a custom stationery studio. 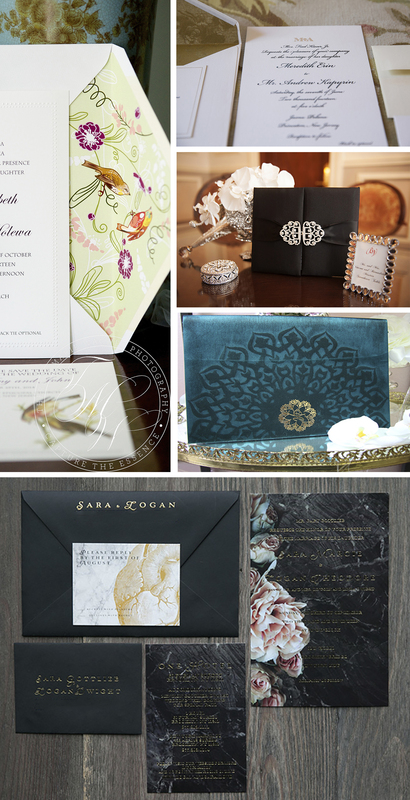 With your creative input, we design and produce one of a kind invitation and all of its components. We are known for creating unique and out-of-the-box designs, while maintaining sophistication and class that is expected of the special events stationery. We believe in making grand first impression.